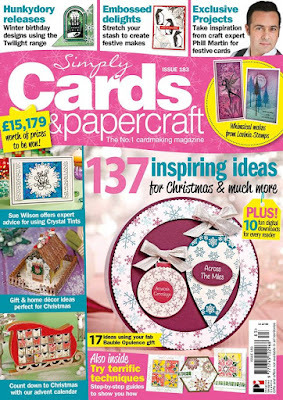 I made a mini album tutorial for Simply Cards & Papercrafts magazine issue 183. To see the tutorial, buy issue 183 which is out October 4th. 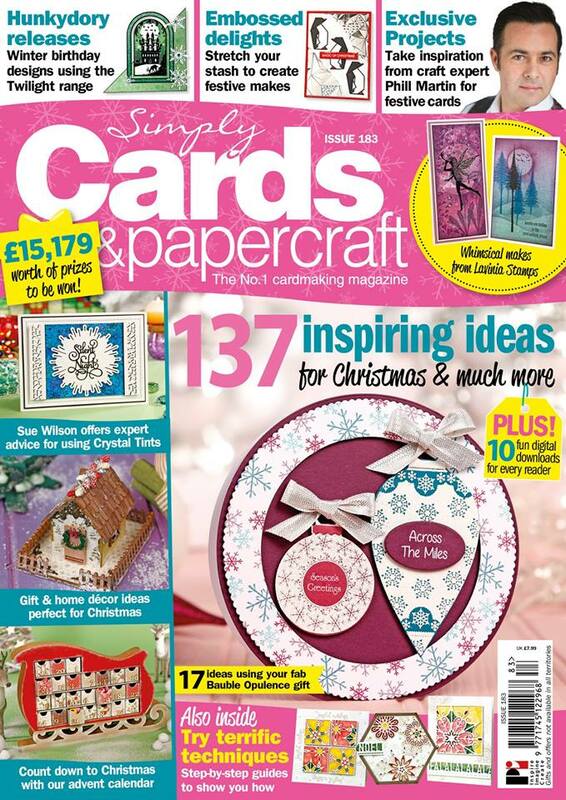 Our special offer from Swedish House Crafts, 20% off this issue at this link. This is like the cutest things I have seen!!!! Love it! The gingerbread men in the shaker is such a great idea!